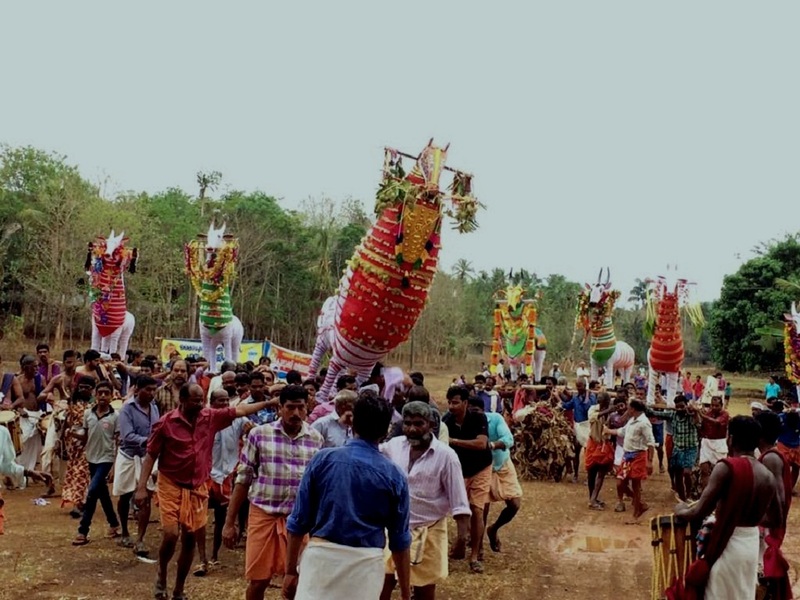 Sree Pookoottukalikavu Bhagavathy Temple, located near Ottappalam in Palakkad, is one of the famous temples dedicated to Mother Goddess in Valluvanadu, southern Malabar. 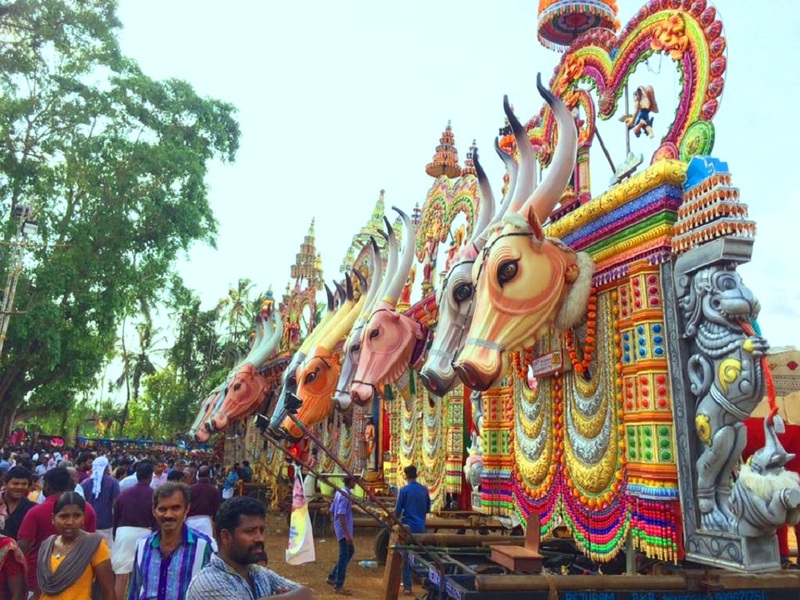 The annual 14-day Pooram festival of this temple is considered to be one of the most important Pooram festivals in Valluvanadu. 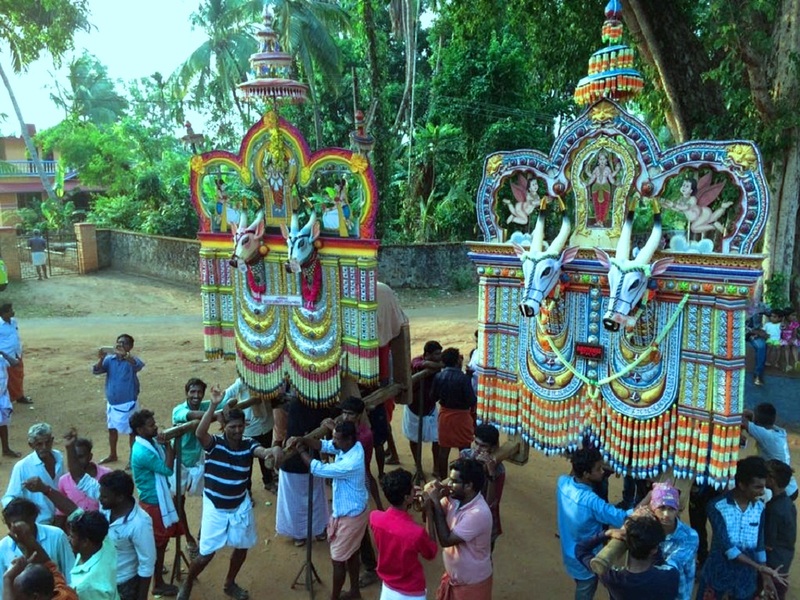 The festival is celebrated from 10 to 23 of the Malayalam month of Kumbham (February-March). 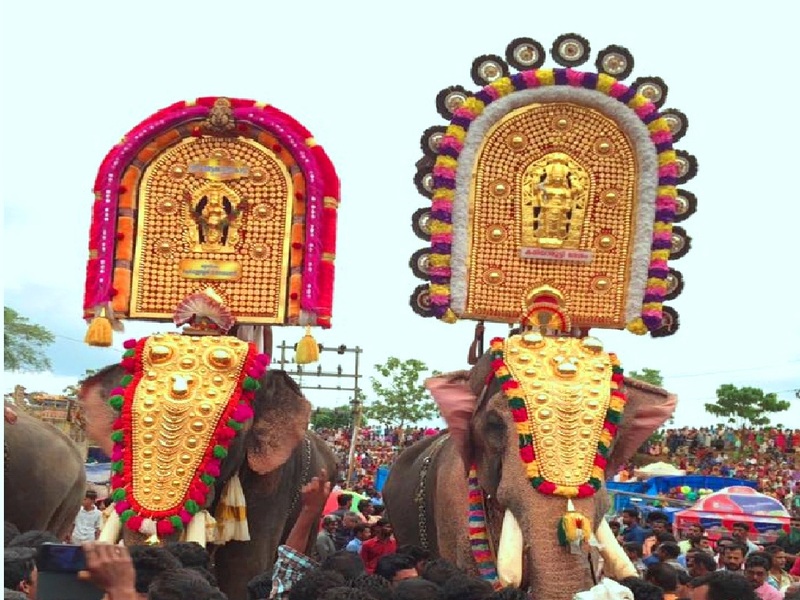 The major highlights of the festival include daily Tholpavakoothu performance. 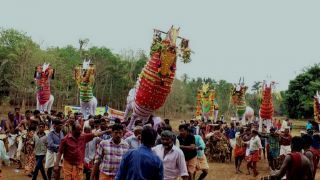 Tholpavakoothu is an art form usually performed using leather puppets as a ritual dedicated to Bhadrakali especially in Valluvanadu region. 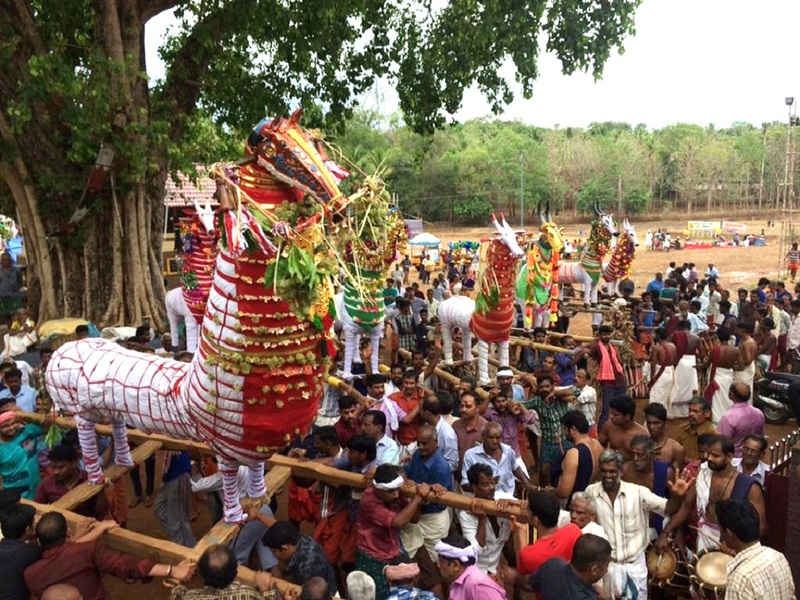 Kari Vela and Kaala Vela are the other attractions held during the festival. 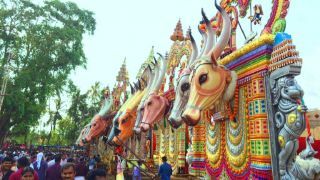 Huge effigies of buffalo and horse will be taken to the temple as procession by the devotees. 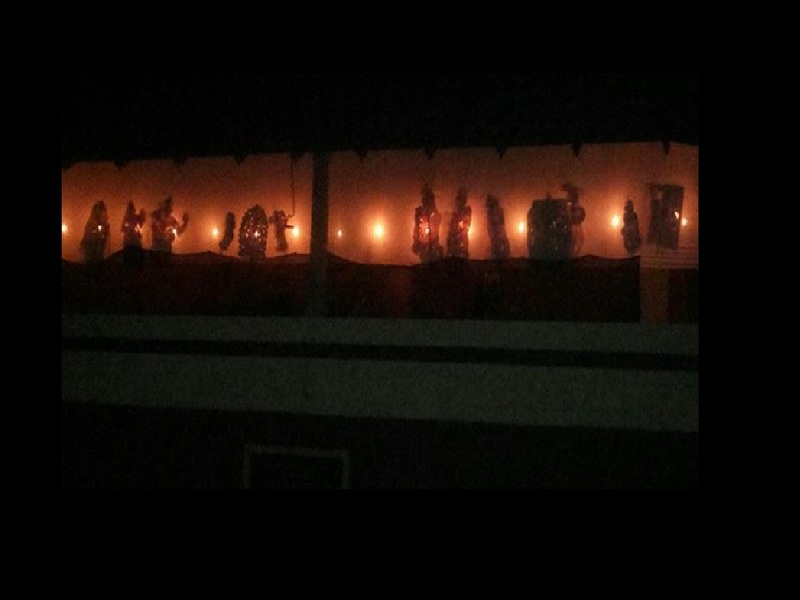 Darikavadham Brahmini pattu, a ritualistic art estimated to have originated in 8th century CE and sung by the women from the Nambeesa community called as Brahmaniamma, is another important ritual. 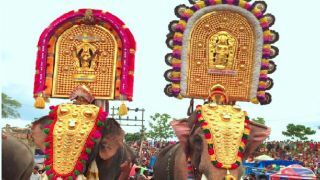 This ritual is restricted mainly to Bhadrakali temples. 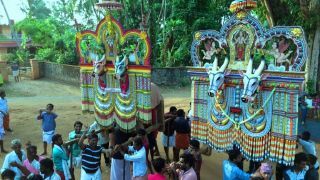 Other major festivals celebrated in this temple are the Ucharan Vela held on the 29th of the Malayalam month of Makaram. 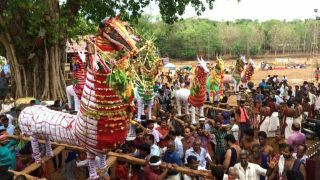 Caparisoned elephant procession and Chenda Melam are the attractions of Ucharan Vela. 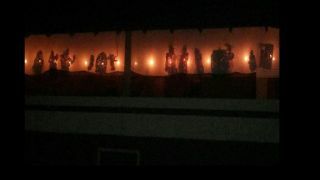 Kaala Vela is another festival celebrated on the 2nd of the Malayalam month of Medam.